As the 75th Anniversary of the Evacuation of Dunkirk takes place, there are two men on the War Memorial who did not come back from France. William E Burberry was a Driver in the 17th Field Company, Royal Engineers, and died on the 1st June 1940 at the age of 25. He was the child of Herbert and Ellen Burberry, of Horton Kirby, and is commemorated on the Dunkirk Memorial. 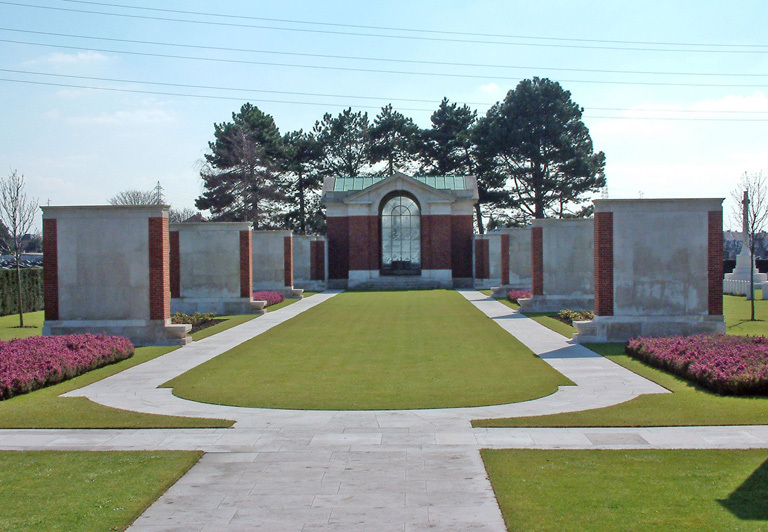 Donald L Gardner was a 2nd Lieutenant in the 2nd Searchlight Regiment, Royal Artillery, and was killed between the 22nd and 23rd of May, and is commemorated on the Dunkirk Memorial. Donald had been born in Malaysia, and had come back to England as a young child, his father Donald S Gardner lived at Kirby Hall in 1940. This entry was posted in War Memorial, World War II on May 19, 2015 by admin.